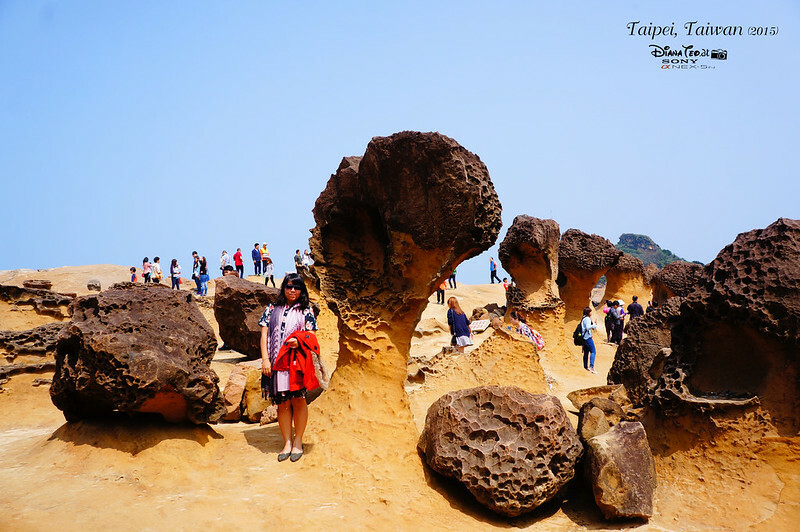 Here is the compilation for all the posts relating to my trip to Taiwan for the third time where I managed to cover few popular cities like Taipei, Kaohsiung, Kenting and Taichung within 9 days and 8 nights I went back in 2015. 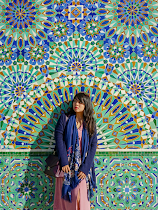 By end of this post, I also share how much I spent throughout my trip. Did I spend more or less compare to my previous two trips? Read until the end to find out. 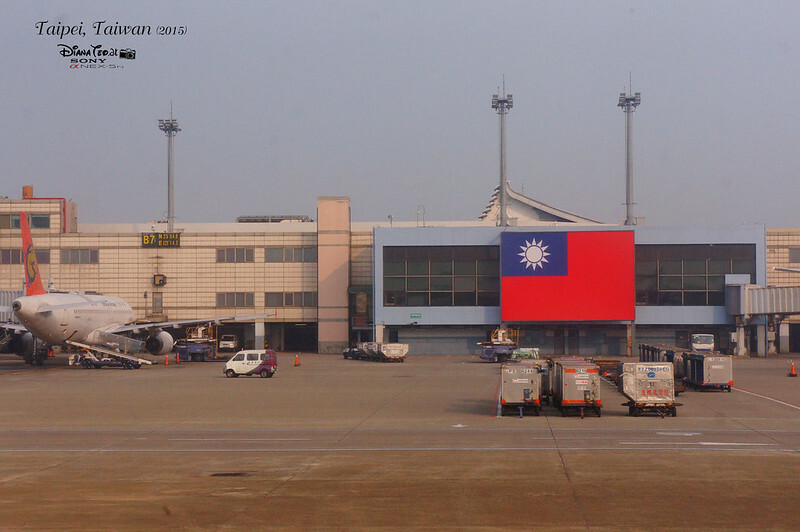 Arrived Taiwan Taoyuan International Airport and took Kuo-Kang bus #1819 to Taipei Main Station. From there, we took taxi to Sato Castle Motel where we stayed for a night. 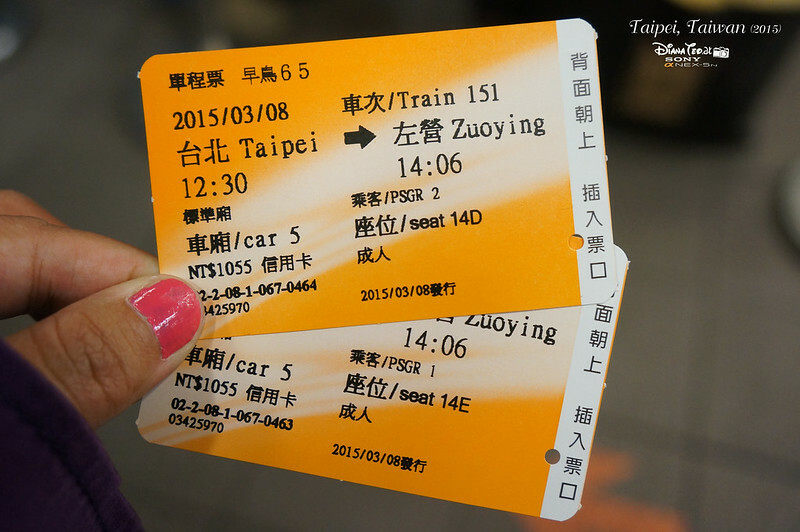 On the next day, we travel on Taiwan High Speed Rail (HSR) for getting to Kaohsiung from Taipei. Although the cost of travelling via HSR is higher than taking the bus, but the journey takes just 90 minutes than 4 to 5 hours under the bus ride. Through the online booking, you can get an early bird discount up to 35% from the normal ticket fare. Normally this online booking is available up to 28 days from the departure date. Please take note the HSR station for Kaohsiung is Zuoying (左營). Direction: 6-minute walk from MRT City Council Station or 10-minute walk from MRT Formosa Boulevard Station. 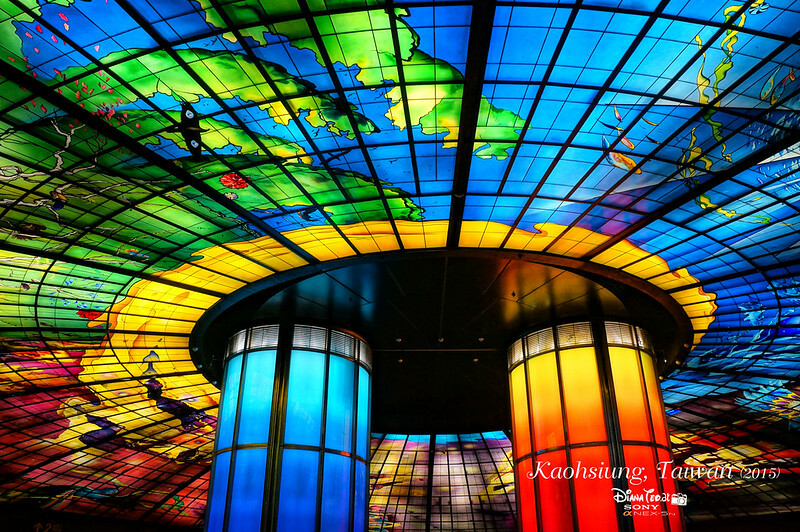 Direction: Take the red line of Kaohsiung MRT and alight at Kaohsiung Arena Station. Proceed to B1 level and you will instantly see this beautiful art glass installation. 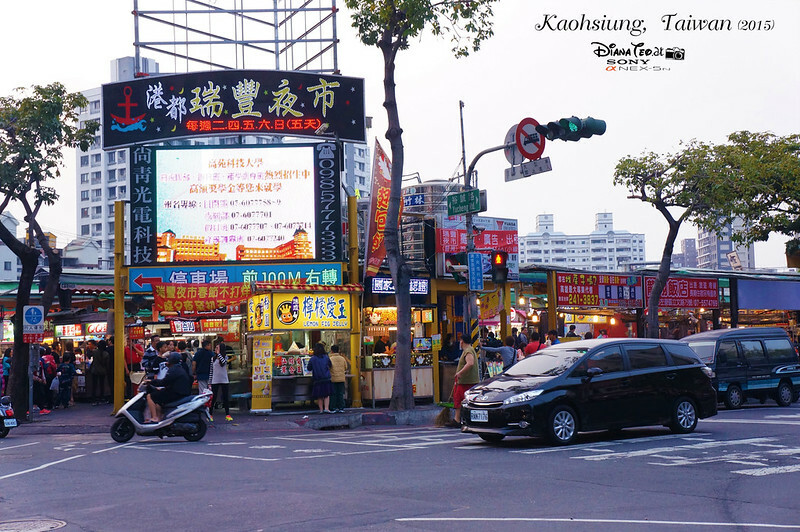 Direction: Take the red line of Kaohsiung MRT and alight at Kaohsiung Arena Station. Get off from Exit 1 and walk for about 5 minutes. Direction: Take either the red line or orange line of Kaohsiung MRT and alight at Formosa Boulevard Station. Get out from Exit 11. 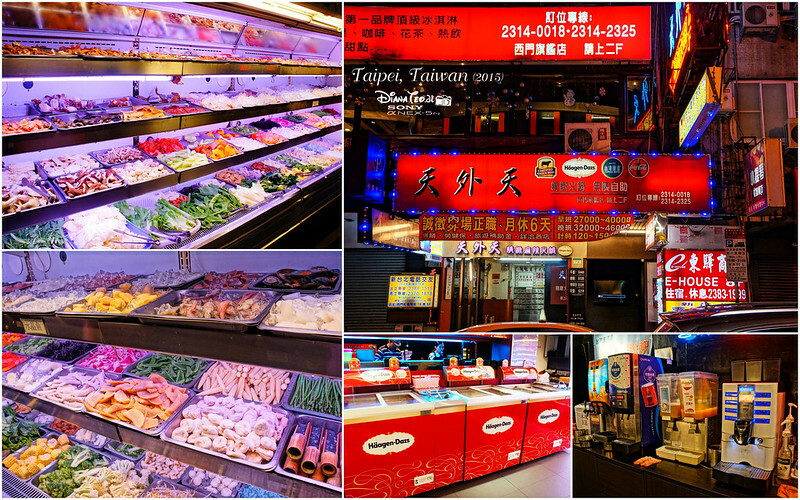 From Sizihwan Station under the orange line of Kaohsiung MRT, head over to Gushan Ferry Terminal. Get out from Exit 1, then turn left and walk to the end of the street. After that, turn right and you will see the ferry pier. One way ferry ride cost NT$15 and it's free seating. Once we reach Cijin Island, we decided to rent electric bike to explore the island itself cause it is unexpectedly consider to be huge in size. We're totally underestimated this island. 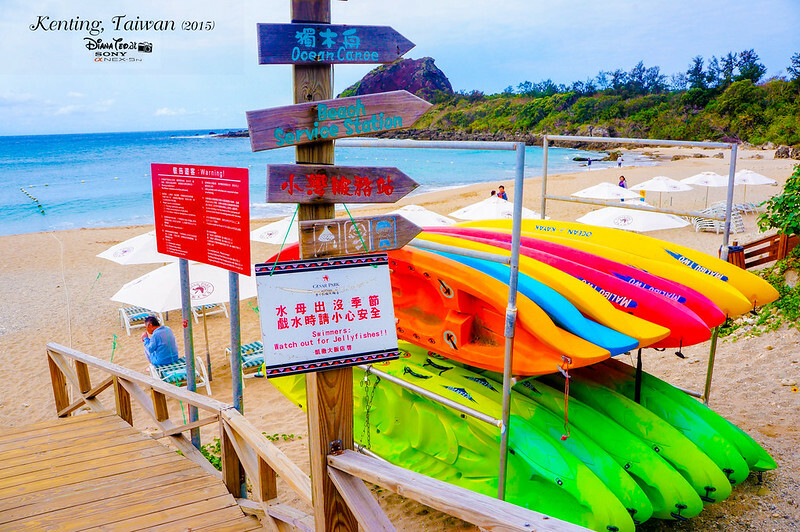 So, what to discover in Cijin Island? Direction: Take the orange line of Kaohsiung MRT and alight at Yanchengpu Station. Take the exit for Wufu road and walk east up Wufu Road toward Love River. In order to get to Kenting, take a ride on Taiwan High Speed Rail (HSR) to Zuoying Station first if you are travelling from Taoyuan or Taipei. From there, take Kuo Kang or Kenting Express bus heading to Kenting. 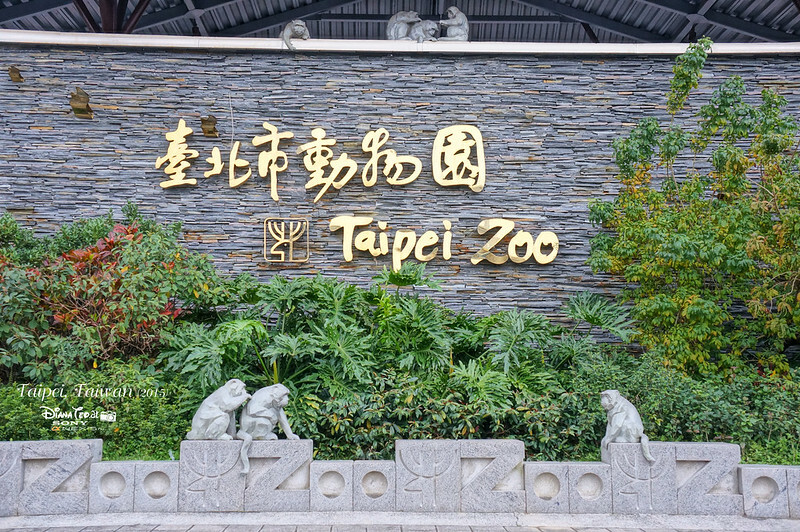 The journey takes approximately of 2 hours for the price of NT$407 for a single trip and NT$600 for roundtrip. Another second option is by sharing cab, like what we did. If you are traveling in a group of 4, probably this option is cheaper than taking the bus. 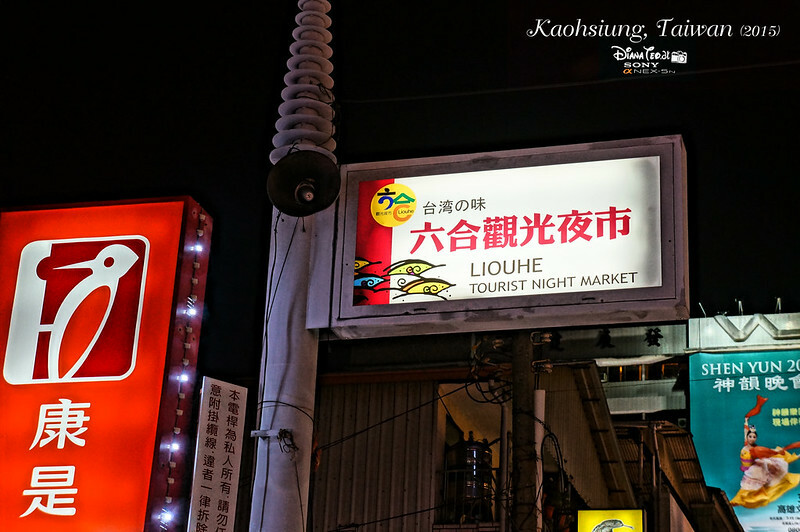 It is possible to do day trip to Kenting from Kaohsiung but for me, I prefer to stay for a night just to experience the night market there. From Kenting, my friend and I shared a cab to Kaohsiung and we requested to stop at HSR Zouying Station. From there, we took the High Speed Rail straight to Taichung. 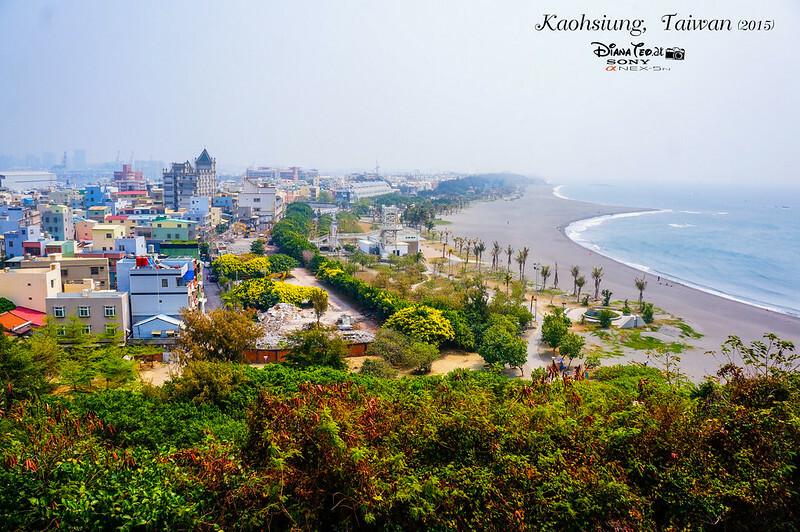 Alternatively, you can opt for bus from Kaohsiung to Taichung but being me, train is always my ultimate choice if the price is not hurting my bank account badly. 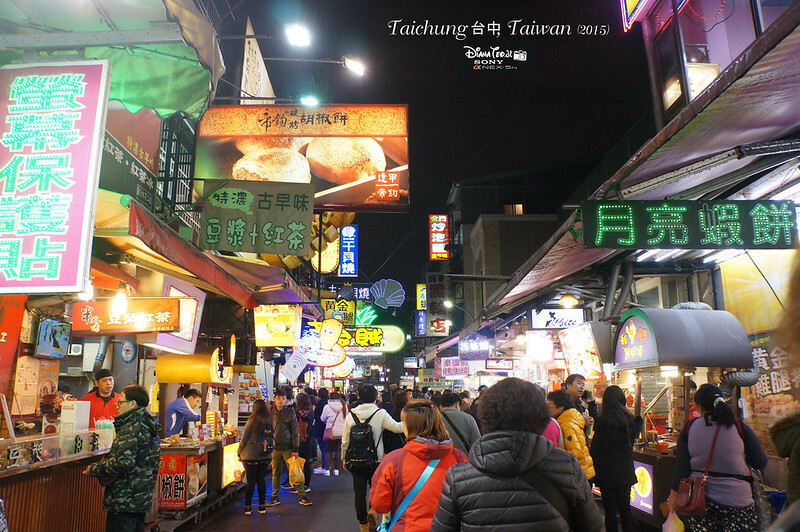 Right after our trip to Taichung, we travel back to Taipei again before leaving the nation. As usual, we took High Speed Rail from Taichung to Taipei instead of the long distance bus. For this round, I didn't book my ticket in advanced, we just went to the counter and bought on the spot. Because the HSR journey between Taichung and Taipei is relatively short, like approximately less than 40 minutes, therefore the trains are quite frequent. 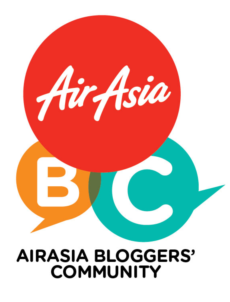 Well of course if you book through online earlier, you can get an early bird discount up to 35% from the normal fare. 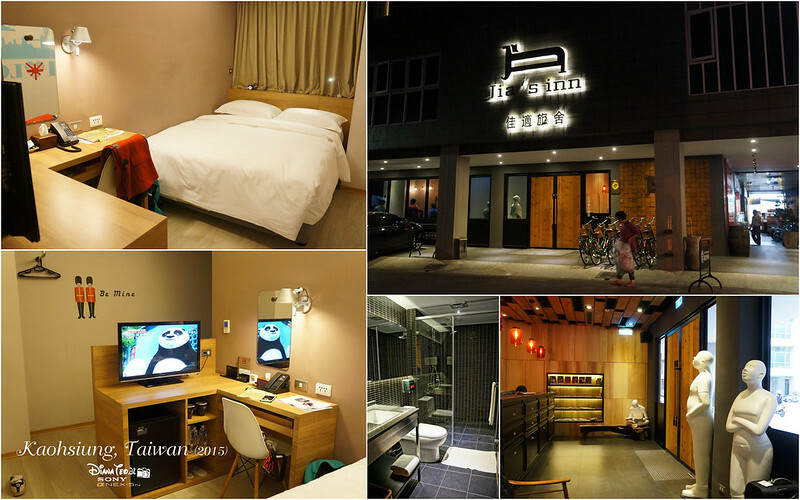 Address: 108, Wanhua District, Xining Rd, 157 號, Taipei City, Taiwan. Direction: From MRT Jiantan Station, take Exit 1. And walk to the left-side bus station, buses heading to the north. 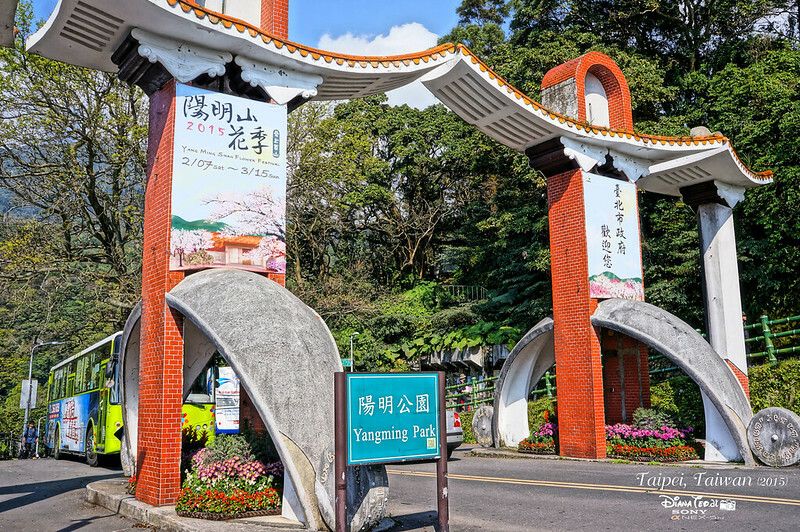 Take either city bus R5 or small bus S15 or S17 to Yangmingshan station. 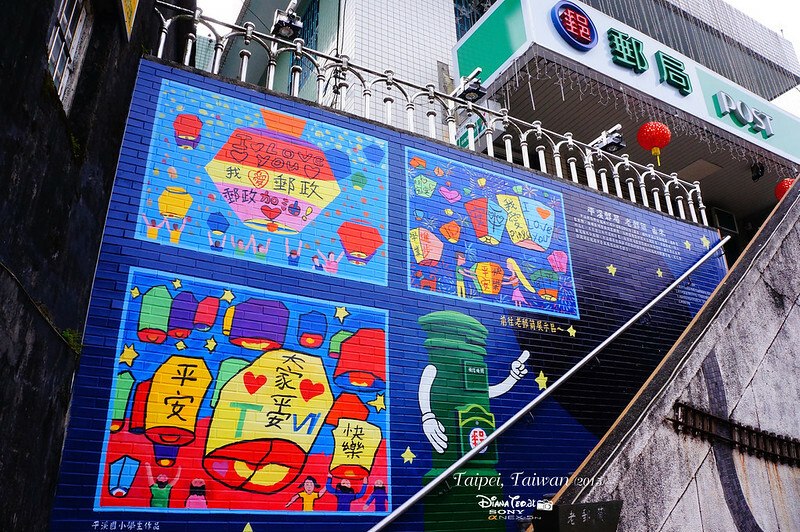 You can also take bus 260 from Taipei Main Station. Direction: Take MRT Green Line 3 to the Songshan Station - Exit 3. Once get out from the exit, walk straight and continue walking until cross Songlong Road. The shopping district is located within the maze of alleys and lanes to your front and left. 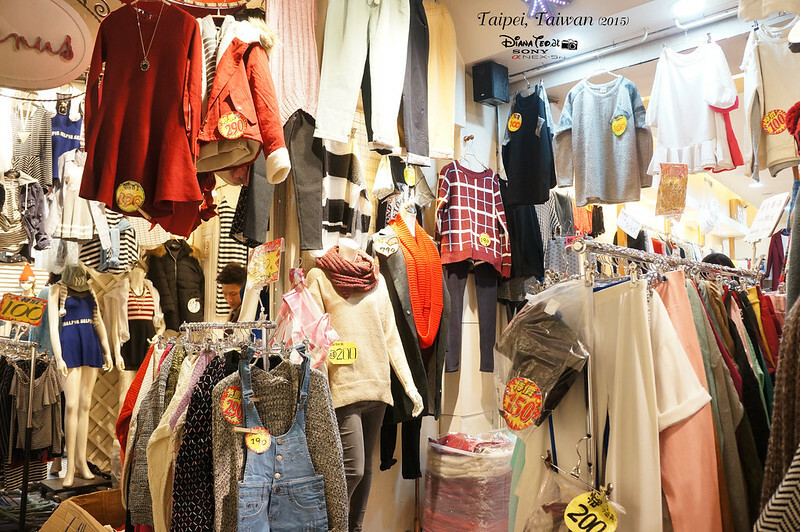 Opening Hours: Hours of operation for various shops are usually vary, generally opening after noon and staying open until there are no customers left, most commonly around 10pm to midnight. 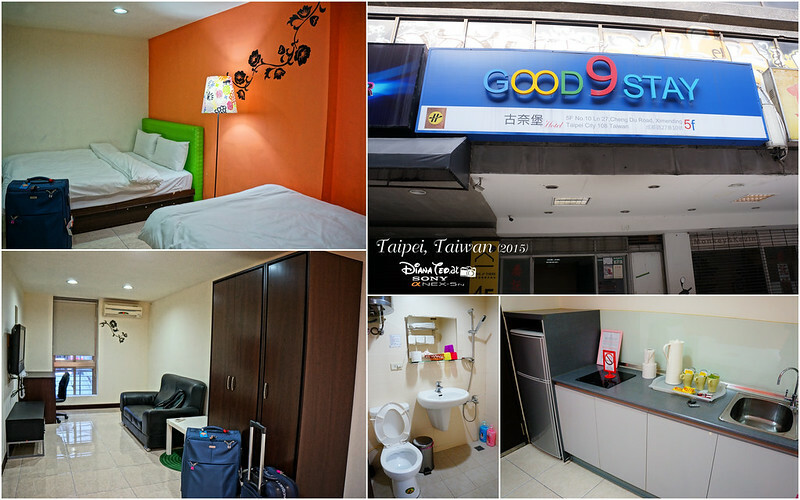 Direction: Take Kuo Kang 1815 bus from Taipei West Bus Station Terminal A - Exit Z3 (located at Taipei Main Station). Remember to purchase the bus ticket at Kuo Kang counter before boarding. The journey takes approximately 90 minutes, and the bus will drop you on the main road just outside the park entrance. Walk down the lane on the left side to enter. A single ride costs NT$96. 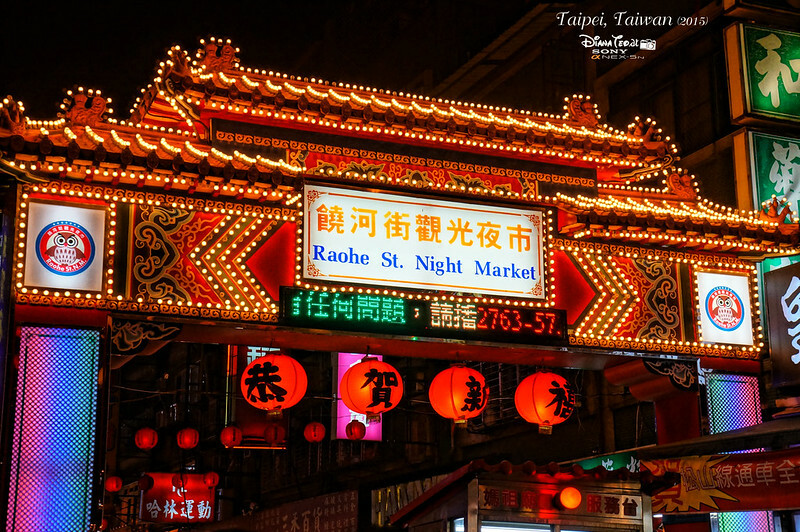 Direction: Upon reaching Taipei station, make way to Taiwan Railway Administration (TRA) to purchase northbound train ticket to Ruifang Station (瑞芳) for NT$49 each. Then from Ruifang Station, purchase One Day Pass at NT$54 for unlimited rides along the Pingxi Branch Line or a single trip at NT$20. 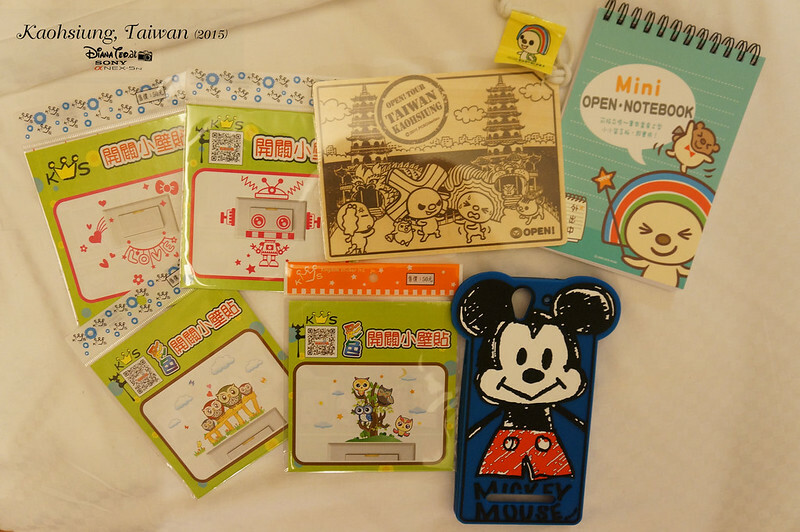 Souvenirs, snacks, postcards, stamps, etc. 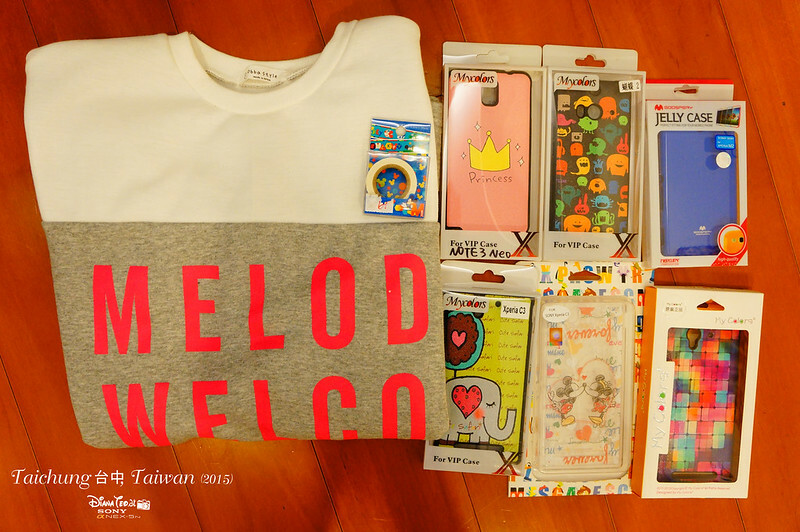 Like I mentioned earlier cause this is my third visit to Taiwan, hence I tend to spend lesser on my personal spending especially for souvenirs. For my previous two trips, I spent roughly RM1,000 for each trip just to buy souvenirs and snacks. Plus, I already know what I want to buy and spend and this prevent myself from buying those unnecessary items and products. Switchboard wall stickers and handphone cover bought in Kaohsiung. 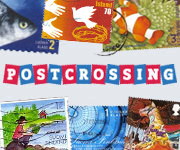 Creative postcards designed and printed on woods, fabrics and even metal license plate. I know it's way too late for me to update about this, maybe some of the info might be outdated but don't worry, I did my research earlier while blogging by sharing the latest update information at least. So now here comes another question - what's next? Which one should I blog first - New Zealand, Sri Lanka or Northern Light Hunting in Sweden and Norway? Find out soon on the next upcoming post. There is no expiry date to visit these places! So your blog is not late. 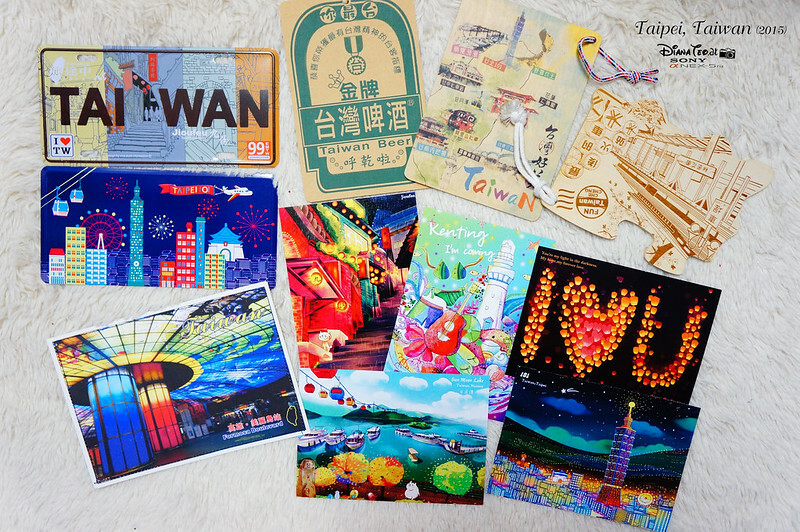 I love the postcards which are so colourful and nice. 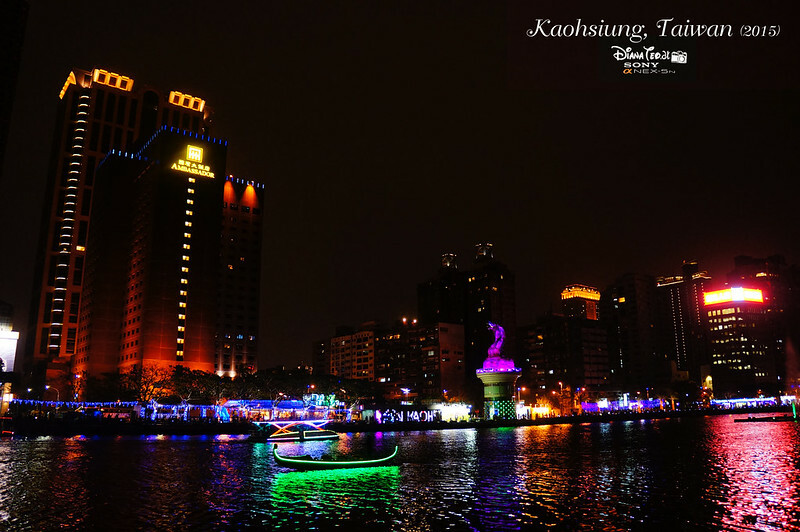 The night scene at Kaoshiung River and Yehliu Geopark are awesome. 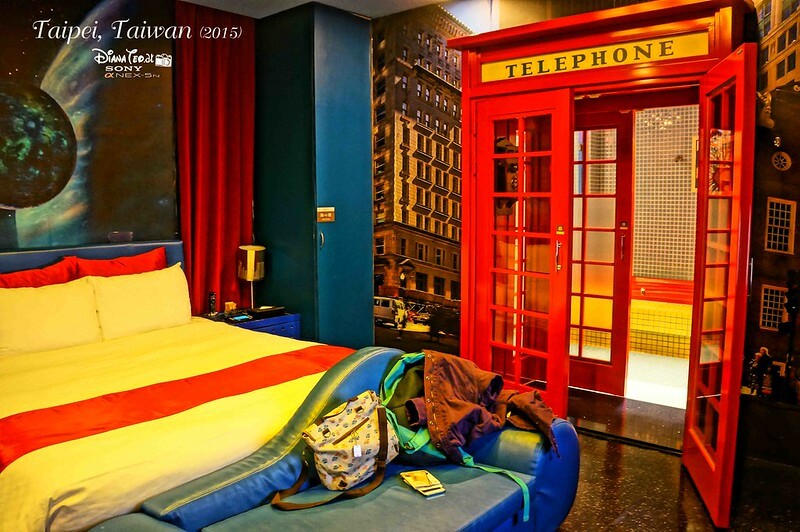 I visited Taiwan in 2014 and it costed me a fortune to stay there for 2 weeks. I didn't know we can travel to Yehliu by bus. Thanks for the tip! Why your postcard looks colourful T_T. I stayed at Jia's Inn too. totally in love with them. They even provide bicycle for free! 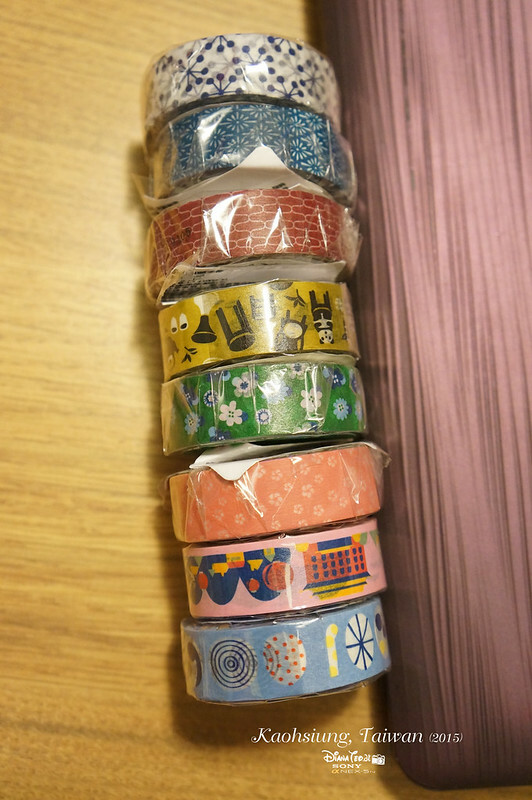 We used them to explore Chijin Island and nearby Pier-2 Art Centre as well. Taiwan seems fun and adorable. if i ever go there one day.. u play ur part hasut i hehe.. Happy New Year 2019 from Macao!